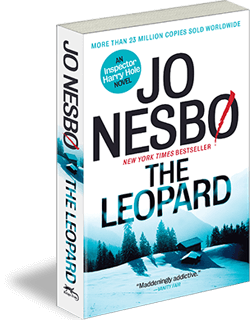 The brand new Harry Hole thriller from number one bestseller Jo Nesbo. Following the dramatic conclusion of THE THIRST, KNIFE sees Harry Hole waking up with a ferocious hangover, his hands and clothes covered in blood. The twelfth instalment in Jo Nesbo’s internationally bestselling crime fiction series.